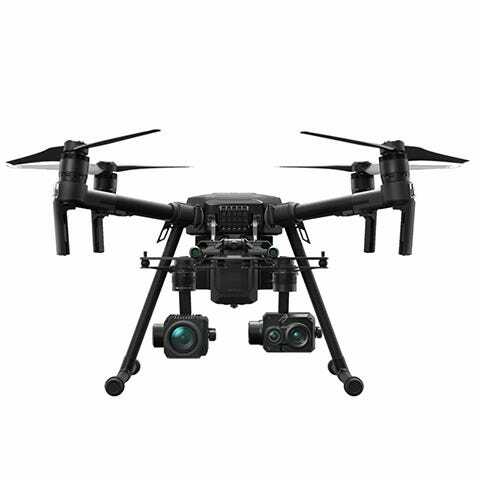 The Matrice series is the drone of choice for mapping, inspection, and surveying. 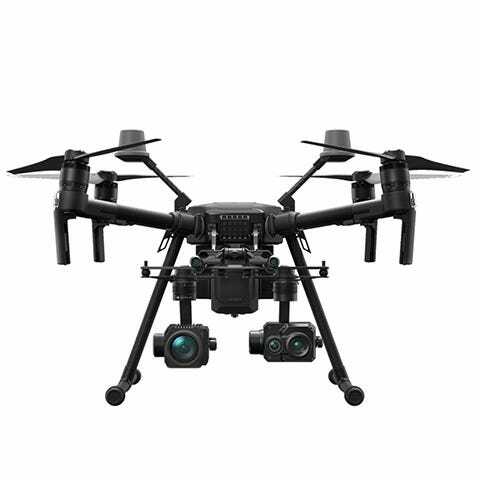 With multiple configurations in regards to cameras, durability, flight characteristics, and precision it makes sense that this series of DJI drones is the best for any industrial application. Learn about the differences between the Matrice 200 and Matrice 210 from our blog! Call us today at (877)299-1075 to speak to our drone experts. 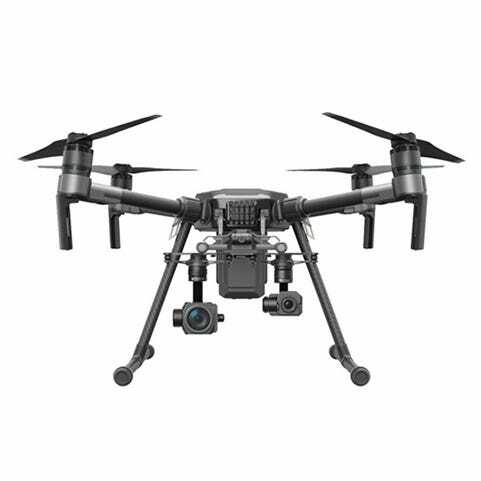 The Matrice Series drones are DJI’s flagship industrial platforms, only available from authorized dealers. Known as the quadcopter for developers, the Matrice 100 has a modular design and is intended for developers to be able to tailor the flight platform for a uniquely customized aircraft for any use. The Matrice 200 Series are sturdy and weather ready, with an IP43 rating. Redundant batteries and multiple payload configurations increase versatility, making drones from the Matrice 200 series a good fit for a wide variety of applications. 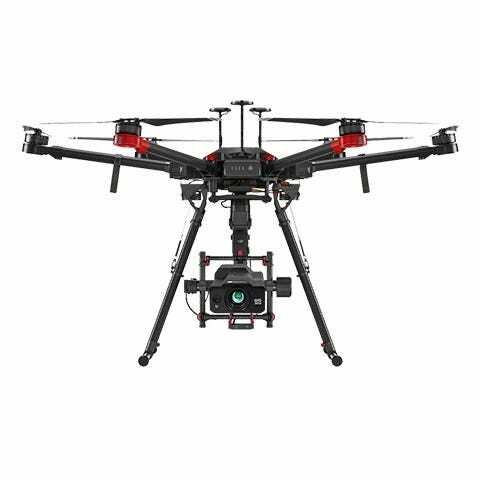 The Matrice 600 is DJI’s main heavy-lift platform for users that need to carry heavier payloads such as cinema cameras or LiDar equipment. The Matrice series drones and their complete line of customizable payload options are sure to provide the functionality you need, no matter the job. Get all the latest industry news, releases, and offers at our blog.